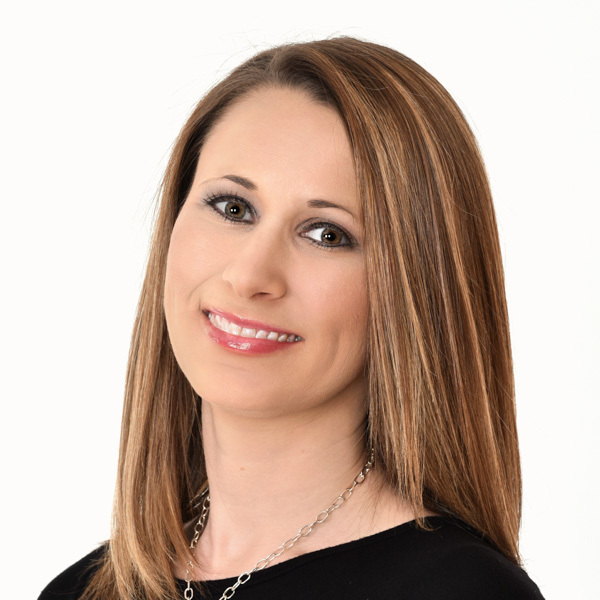 Team – Brooks Dental Associates, Inc.
Chasma is a Certified Dental Assistant and she earned her diploma from Albany Technical College in 2007. She has been a member of the BDA, Inc. team since 2010. 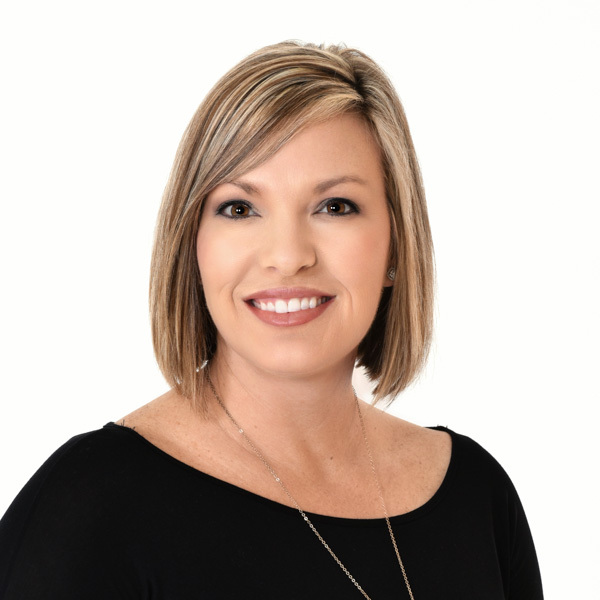 She is a well-rounded and versatile dental assistant and because of that, we are able to use her in multiple areas of the office. In our office, Chasma may be found chairside assisting Dr. Chase, working in our on-site dental lab or in our orthodontic bay with patients. Chasma is married to Morris and together they have 5 children. In her spare time outside of the office, she enjoys time with friends and family. 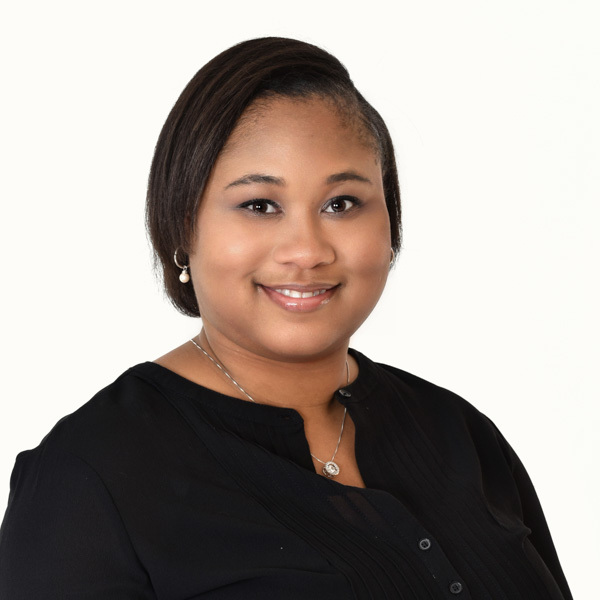 Leah is the newest member to the BDA, Inc. team and she works in our front office as our Schedule Coordinator. 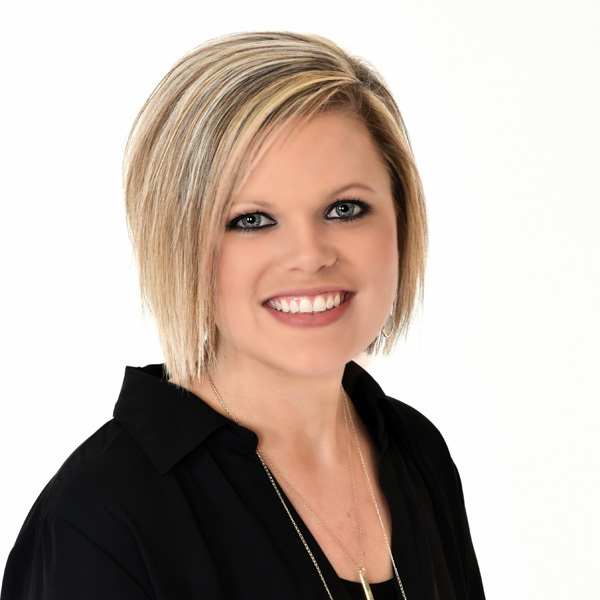 Though she was new to the “dental world”, she was quick to jump right on board and has been a great asset to our office. 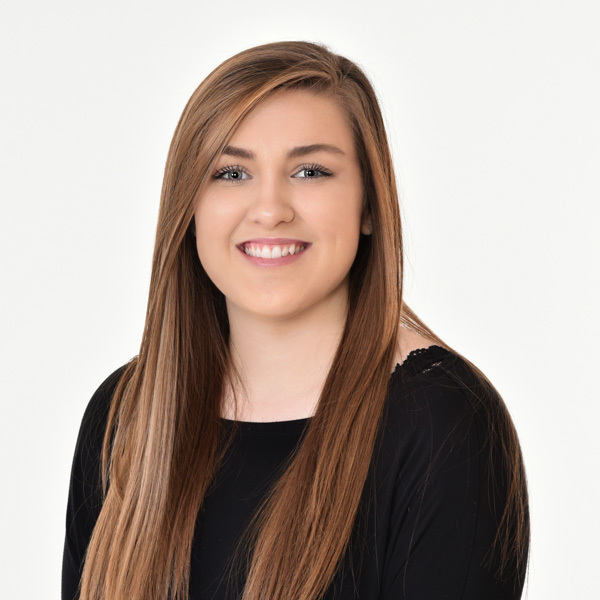 Leah is one of the first smiling faces that will greet you when you come into our office and is more than likely the voice you will hear to call and remind you of an upcoming appointment. Leah and her husband, Hudson, have a beautiful daughter named Libby. When she is not in the office, Leah enjoys spending time with her friends and family. Janice is such an essential part of the BDA, Inc. team. 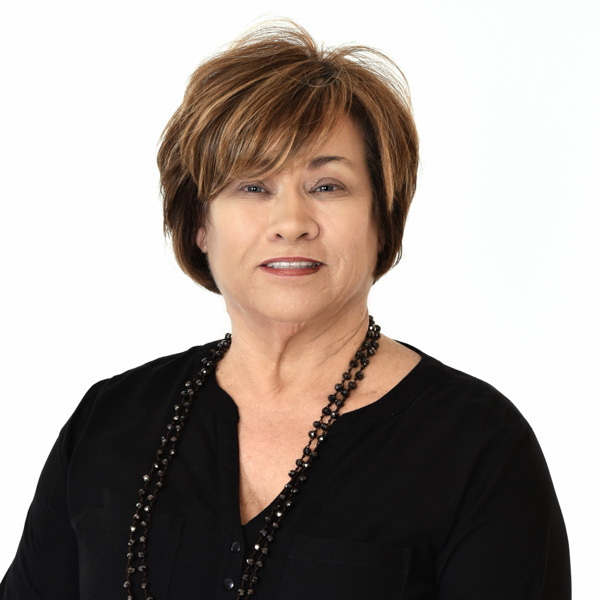 She started working with Dr. Brooks, Sr. back in 1988 and we are so glad that she still chooses to be a part of our team. When you call our office, chances are high that you will hear her voice on the other end. Janice not only answers the phone and schedules appointments, but she also handles the patient’s ledgers and statements. She helps to keep the front running smoothly which in turn helps to keep the back on track. Our patients look for her when they come in because they truly love and appreciate her smile & kindness. She and her husband, Walter, have 2 children and 7 grandchildren. Janice enjoys spending her time outside of the office antiquing and spending time with her family. 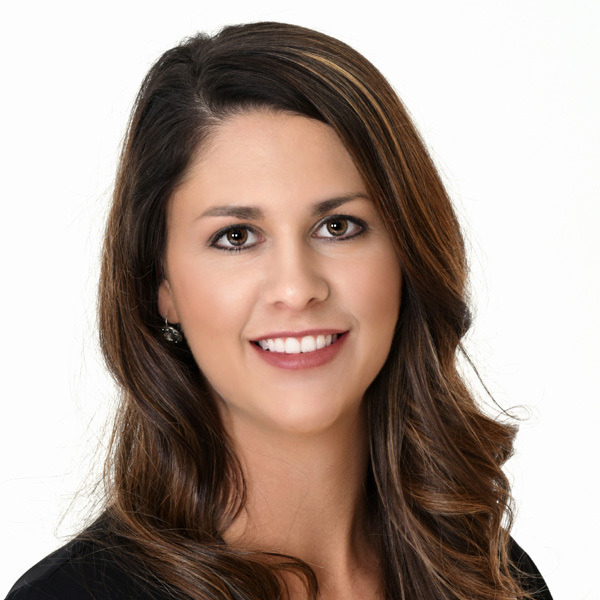 Larimee has been with BDA, Inc. since 2013, but has been in the dental field since 2009. 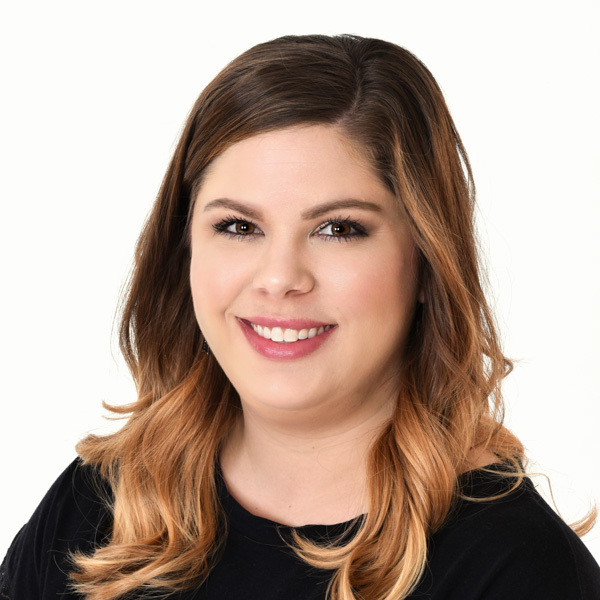 She is an absolute vital team member to our office as an Expanded Functions Dental Assistant with experience not only in chairside dentistry, but also in oral surgery and hospital sedation. Larimee is our CEREC specialist with certifications from CEREC Assistant aCADemy. 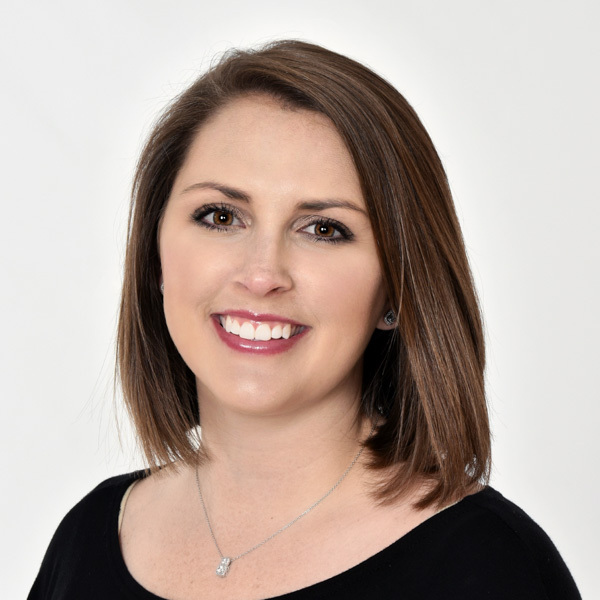 When she is not in the office, Larimee enjoys camping, being outdoors, and spending time with her husband, Matt, and their 2 children, Madelyn and Colton.